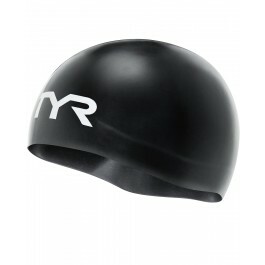 Make every swim streamlined in the TYR Competitor Racing Silicone Adult Swim Cap . 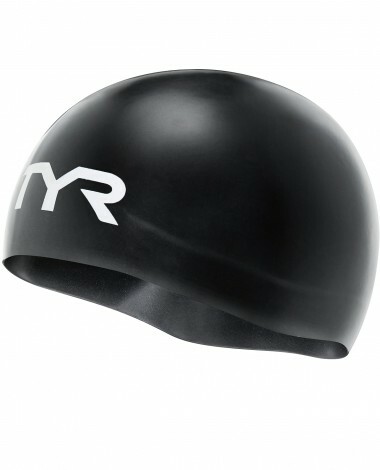 Durable and hypoallergenic, the LCSCOMP is built with a 100% silicone construction and multi-thickness sections for reduced drag. 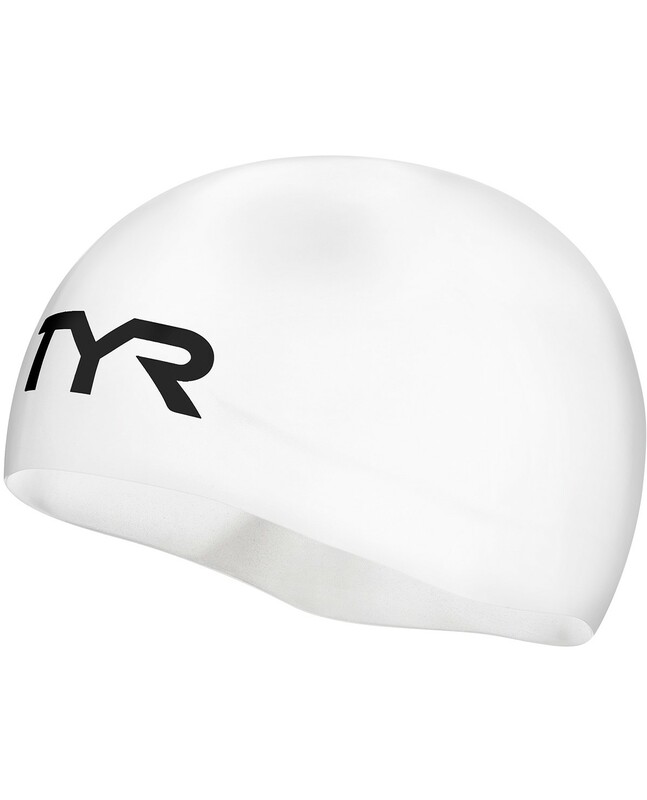 To provide additional comfort the Competitor Racing Cap also includes extended over-ear coverage and is ideal for both male and female competitors.